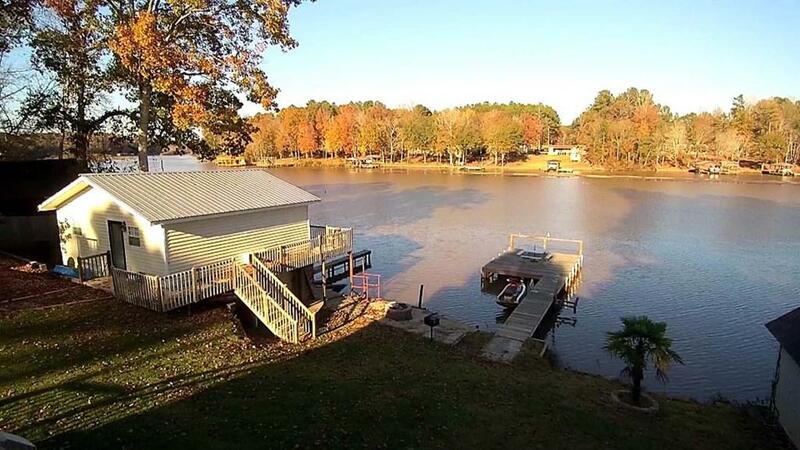 Completely remodeled lake home and second living structure over boathouse. 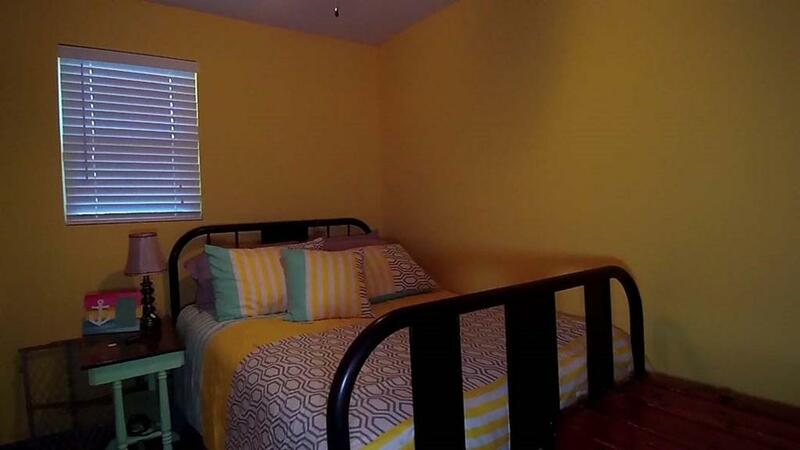 Main house has master bedroom/bath with second bedroom and bath, nice living room, den that leads out onto elevated deck with stunning lake view. Great kitchen with all new cabinets and appliances. Check out the lower level "Man Cave" complete with a half bath. Nice level lot with dock and good water depth. Second living area over the boathouse has living area with to beds very nice kitchen and another half bath. 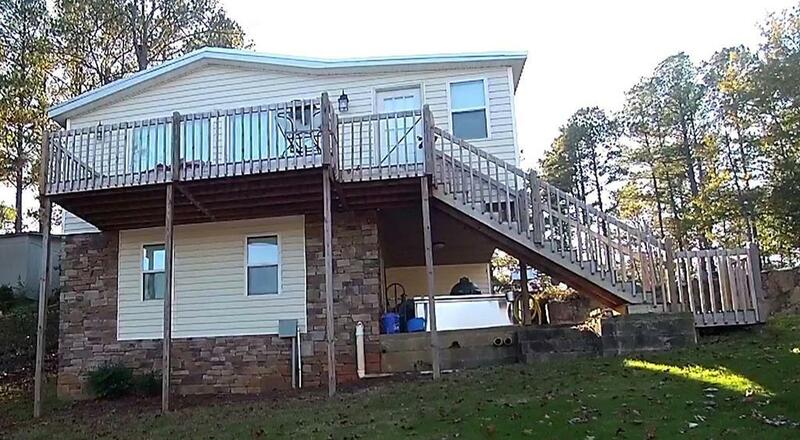 this lake home will accommodate all of your large family gatherings, could easily sleep 12 to 14 people. 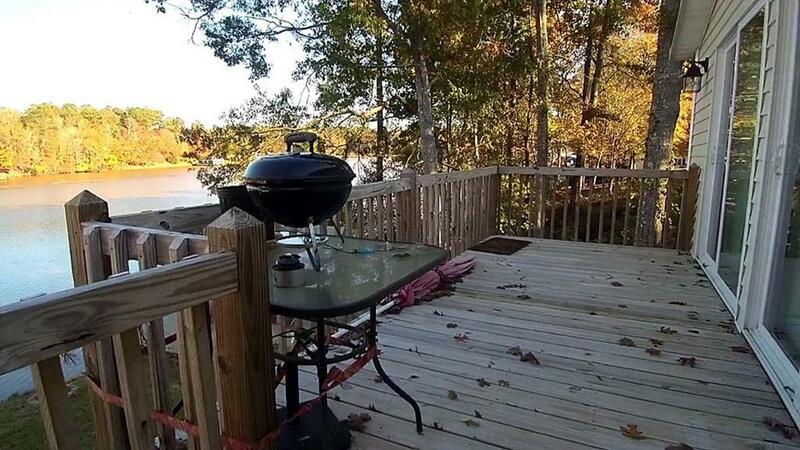 You will be impressed with all this lake home has to offer for the price. Call and make an appointment today, you'll be glad you did!